Surge protectors are not the same as power strips. 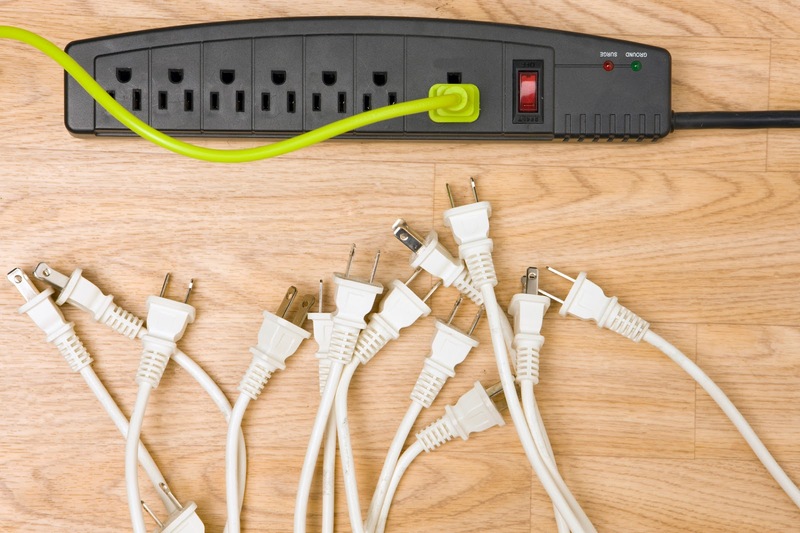 While surge protectors actually protect your home from electrical issues, power strips are simply an extension of a wall outlet. 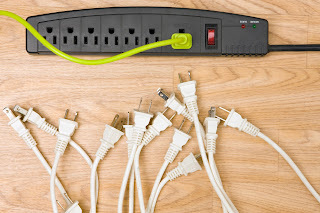 Although it’s not always the case, some surge protectors come with a warranty on your electrical devices. Although you probably won’t need it, some companies offer a warranty on devices that get damaged by a surge, spike or lightning strike. Even though you may not need all 12 outlets right away, it’s still a good idea. Chances are, you will add more devices down the road and will need additional outlets. Have a question about your home’s wiring system? Contact the expert electricians at GEN3 Electric today! 215-512-4102. Really structured and useful write my essays information. And everything is clear, thanks. I looked through some posts and must say, they are very interesting. Best regards, essay writer.